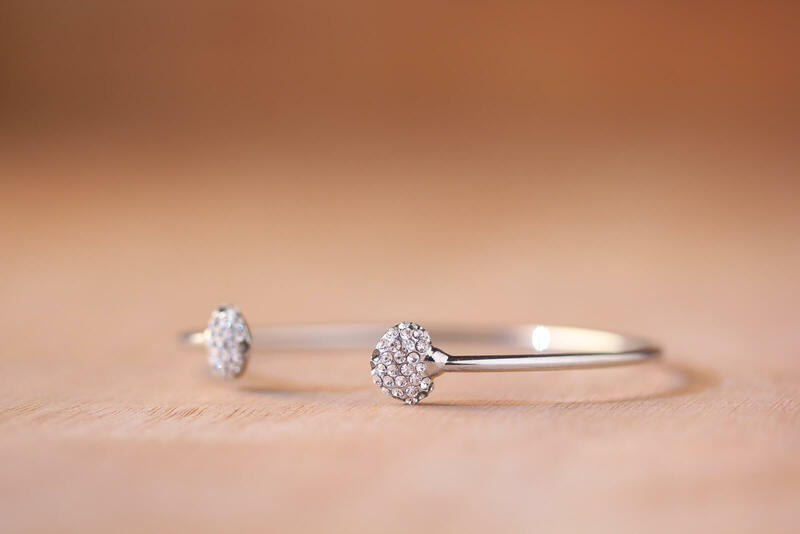 Nikki Reed, a successful actress and jewelry designer, once told a journalist that “I like for jewelry to tell a story and to be able to talk about what I’m wearing. That’s more important to me than a name, brand, or label.” Such a sentiment is shared by a growing number of consumers. It’s no wonder that custom jewelry holds so much value in the eyes of its owners. Trends may come and go, but jewelry with personal meaning and story behind it lasts forever. 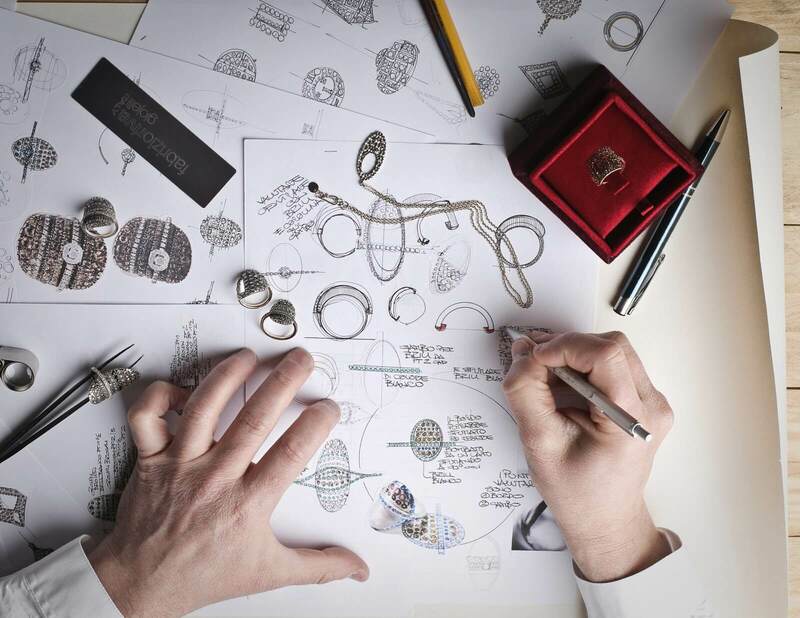 Making the decision to build your own piece, whether it be a necklace or an engagement ring, can seem daunting at first. Should you buy gold or silver? What diamond cut is most appropriate? What do jewelers even mean when they refer to a diamond’s cut? The basics: cut, karats, purity levels, etc. 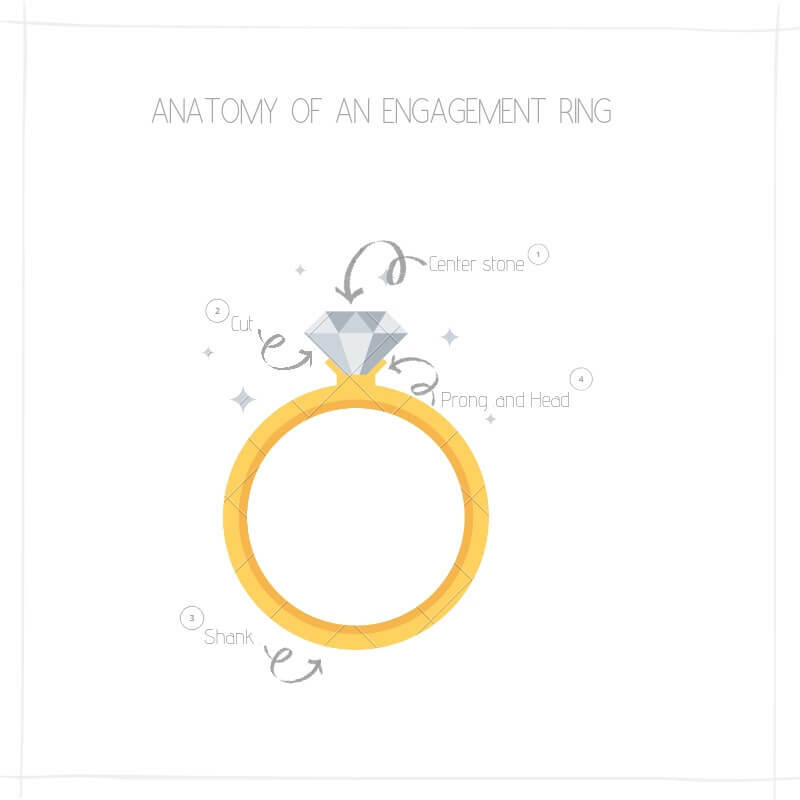 For the first lesson, we will examine the terminology that will inevitably be used when designing an engagement ring—a popular piece that couples often like to customize themselves. When designing a ring, couples often focus on the cut and shape of the stone first. If you are thinking about designing any of the above pieces of jewelry, it will probably be helpful to familiarize yourself with these terms when examining different options for gem cuts. Birthstones are a popular gem to purchase. Here is a comprehensive list of all of the gemstones and their corresponding months. The following are metals that are usually used in jewelry. Now that you have the basics down, it’s time to consider what choices, gold vs. silver, or, emerald vs. topaz, will match both your style and the occasion for which you are designing it. 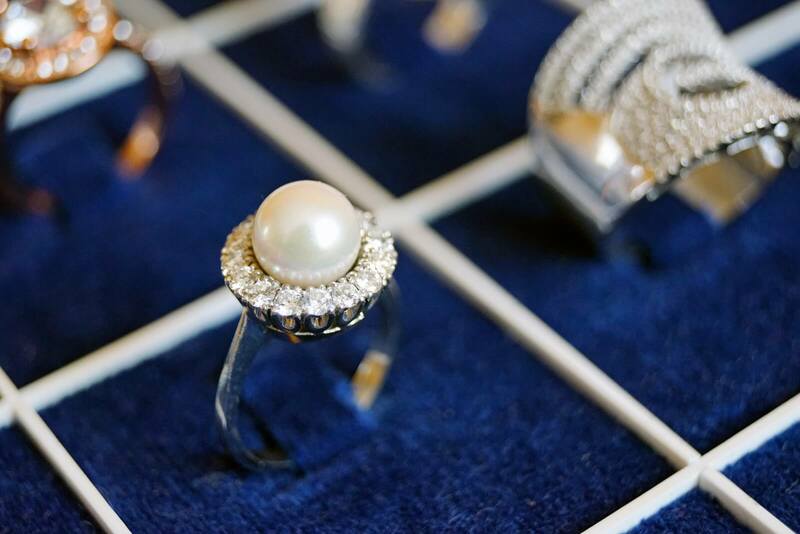 Pearls or diamonds are your go-to gemstones if you are looking to add a simple, understated touch to your jewelry, whether it is a necklace or pair of earrings. To maintain a sense of elegance, consider using gold or palladium metal. Don’t be afraid to add bold gemstones such as amethyst or sapphire to your piece. Aim for a titanium metal to ensure durability. Large cuts of gemstones are sure to turn heads. Go for an eye-catching gem like ruby paired with a sturdy titanium band. For more information and advice on designing your dream jewelry, contact Lisa Marie Kotchey Design.